This all new book was written over the winter of 2014-2015. It was cold in New England and this book was my passion. It has had great reviews. 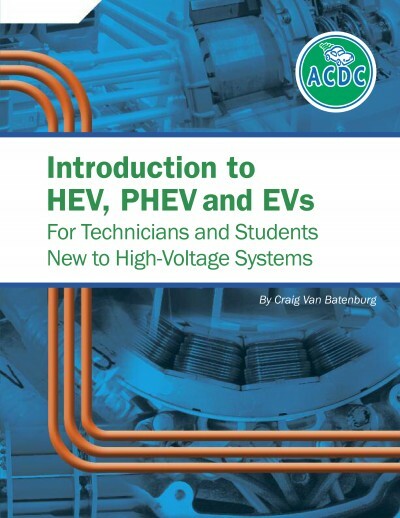 If you own our ACDC “Understanding Hybrid and Electric Vehicle Service and Technology and Service” (written for seasoned techs), this new book was written for the student or new tech in mind. 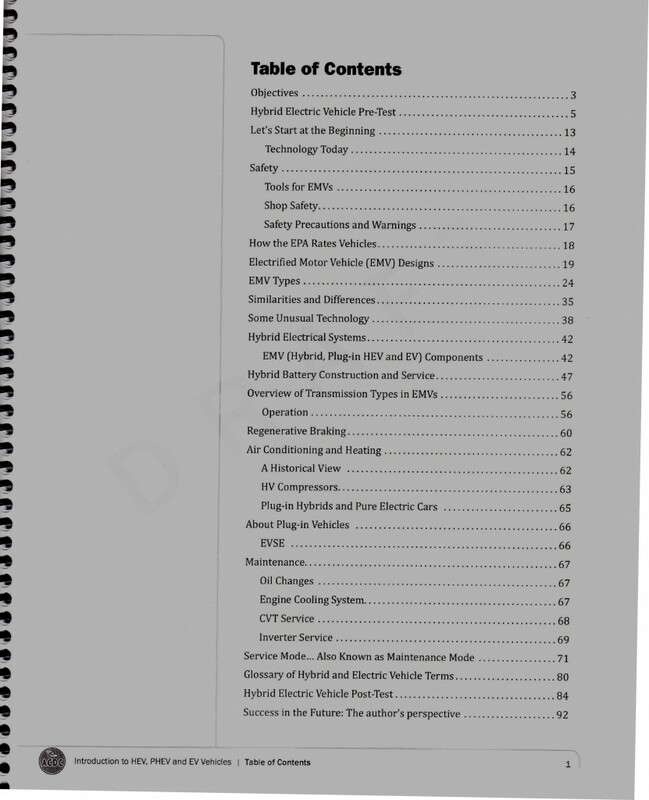 It is priced less (90 pages vs. 360) and every word is new, except our “Service Mode” section. Every illustration was done in-house and every picture was taken by ACDC. This is the book that should be read and understood before you read anything else. Our Web site is connected to the book and teachers have a special section to use for resources. 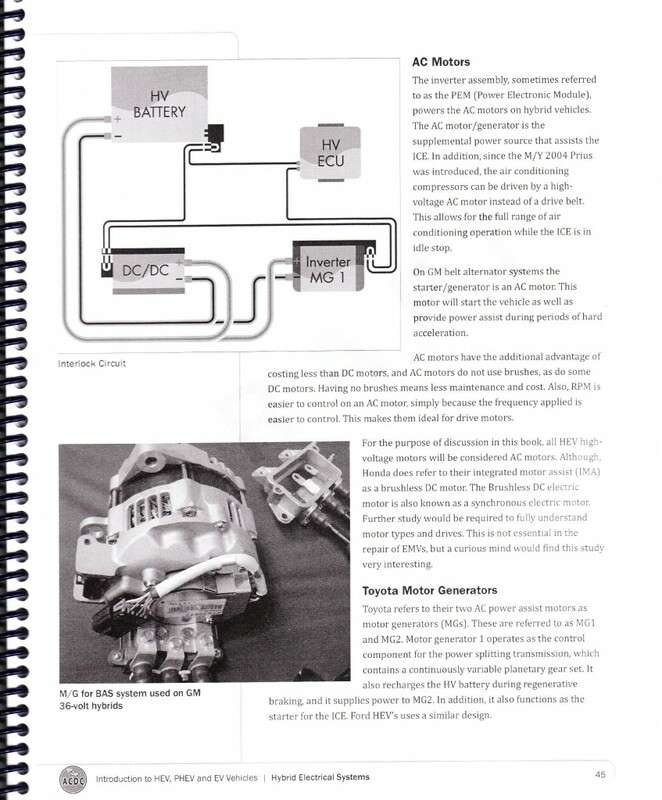 This book was new in September of 2014 and will be re-written every other year, as is most of our materials. The book is simple, easy to understand and has been peer reviewed. Ivy Tech was involved with David Jones adding input at each stage. 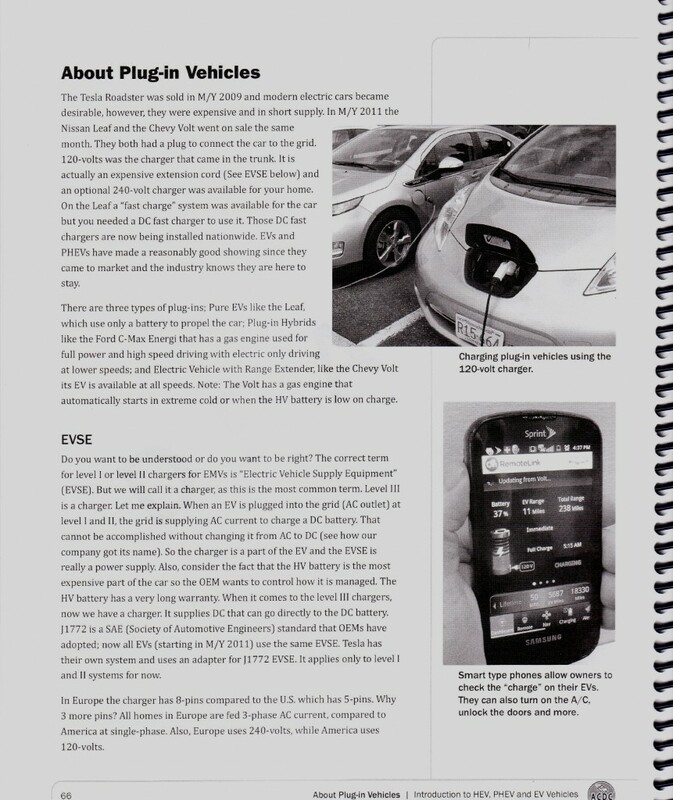 Some innovative “Block Diagrams” were created that outline the 12 completely different layouts used today in the EMVs (ACDCs term for HEV, PHEV, EV, EV-RE) seen in repair shops across the world. New test questions were created that move across all OEM systems. 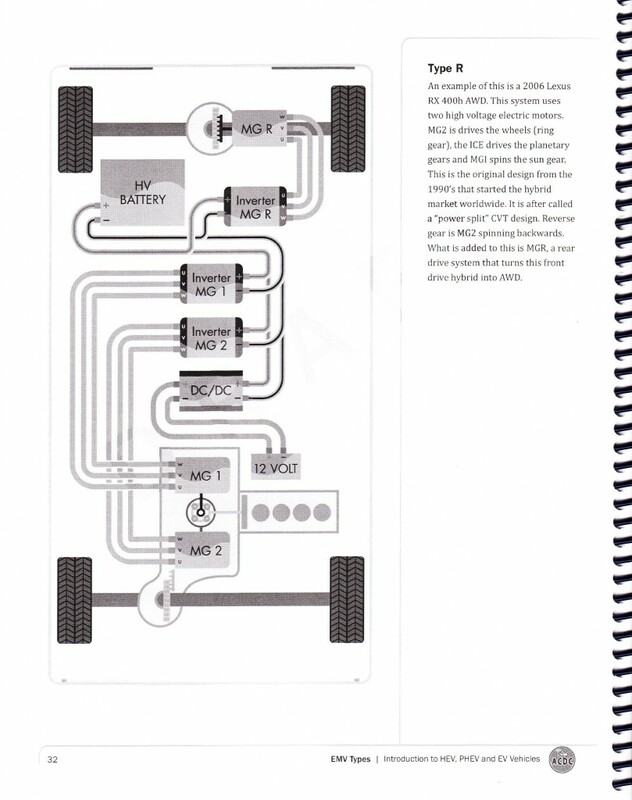 Sold only in “Full Color”, a power point can be ordered to align with the book, but you are allowed to change the power point as you see fit. This book will also help in passing the ASE L3. ACDC is proud of the work we do but are always open to your suggestions. Access to on-line resources. Requires a code. Retail $. Not for sale.